HomeProblems with Winedt 7 and Adobe Acrobat? Yay, I can continue writing my thesis again! Acrobat Pro (try a few values until it works for your version). THANK YOU! This has been such a pain! Worked like a charm. Thank you! 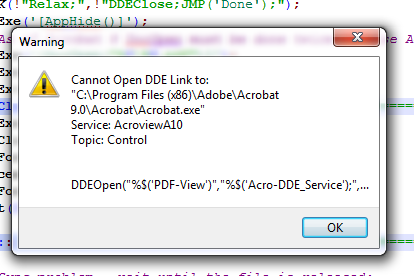 That last bit did it for me, I’m using Acrobat Pro and it’s AcroviewA11.